We're not talking about the politically motivated information – and misinformation – we all hear about in the media today. What's really dangerous are the misleading and sometimes downright deceptive ideas propagated, for various reasons, about the Christian faith. 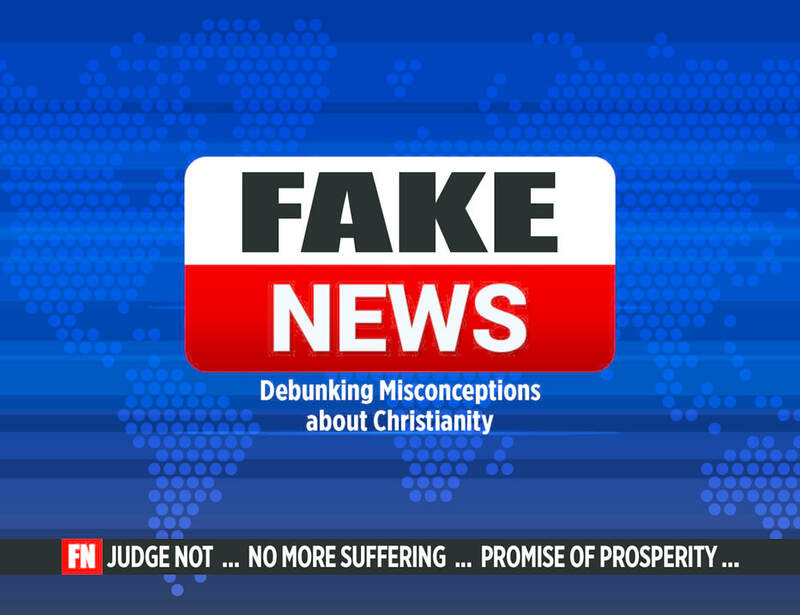 In this message series, we'll address some of the most common misconceptions and set the record straight.